Aspiring Writer, Accomplished Nerd: What's Eleni Reading? 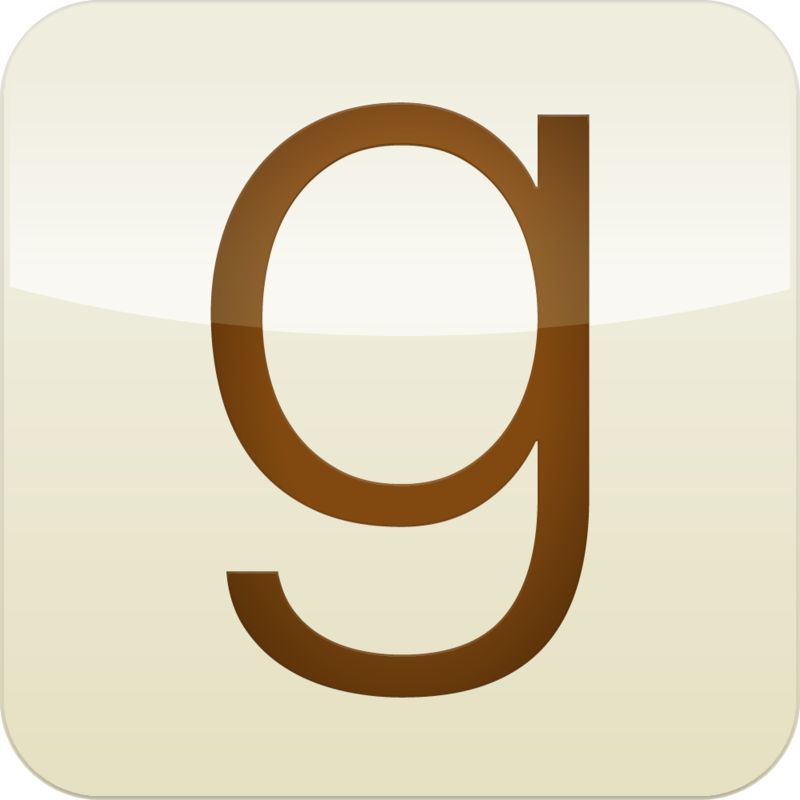 Follow my progress on Goodreads and become my friend that site, too! I love talking books and getting good book recs, too. I plan out my books to read/listen to in my calendar so I don't dwindle and dwell on them. There's nothing cooler than meeting my reading goals this way, it makes me feel accomplished, too! I've made a goal on Goodreads to read 50 books in 2016. I don't think I've ever read/finished 50 books in a year before, so watch me race against myself!